Home of the lucky fairy stones, Fairy Stone State Park is well known for its 168-acre lake adjoining Philpott Reservoir just minutes from the Blue Ridge Parkway. The park offers cabins, a campground, group camping, a conference center, a lodge that sleeps 16, numerous trails, beach swimming, rowboats, canoes, paddle boats, hydro-bikes, picnicking and two playgrounds, including one in the water. Watch the sunset as you enjoy a paddle boat on the lake. Get back to nature by hiking a trail. Roast marshmallows over a camp fire or just relax on the beach. You’ll leave with memories that last a lifetime. 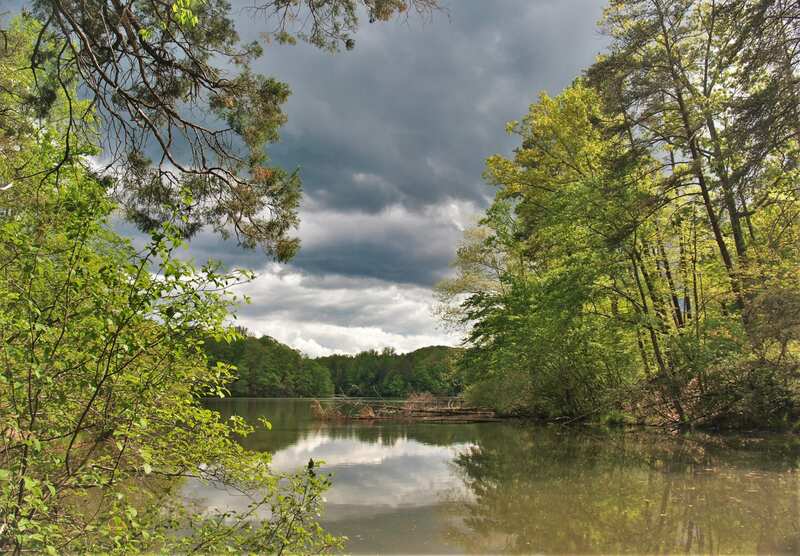 Hours | 8 a.m. – 10 p.m.
Park Size | 4,741 acres, 168-acre lake adjoining the Philpott Reservoir.